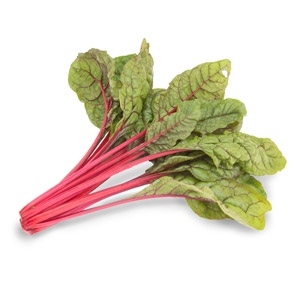 Both of these new F1 hybrid chard varieties are unique with uniform, shiny green leaves and attractive dark red veins. Very suitable for the fresh market. 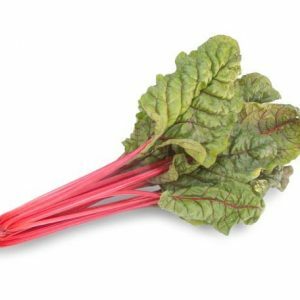 The vivid colours of these varieties can brighten up baby leaf mixes, but can also be used in solo packs or grown to mature leaves. 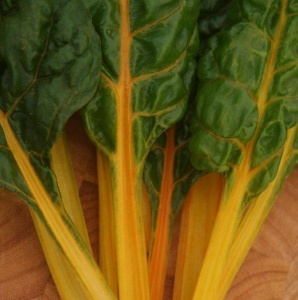 Bright yellow petioles and veins in leaves add colour to salads as a baby leaf. Larger leaves can also be used from mature plants. 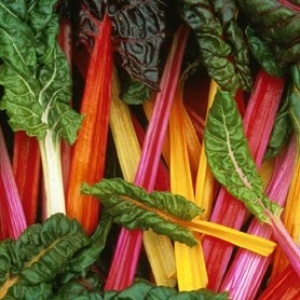 A multi-coloured, highly attractive swiss chard, containing a formula mix of hybrid and synthetic hybrid types. 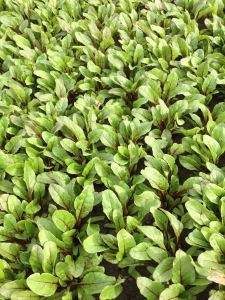 This is the original variety which has been reselected for better performance and uniformity in height.